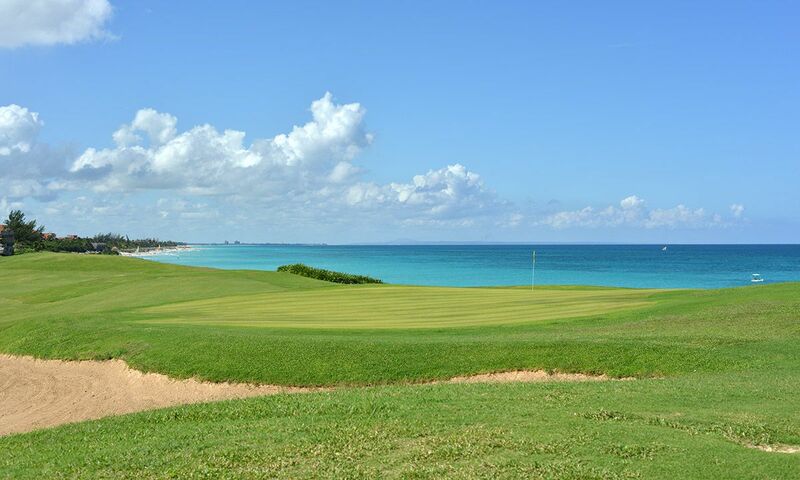 At present, golfing in Cuba is limited to a 9-hole course in Habana and an 18-hole course in Varadero. 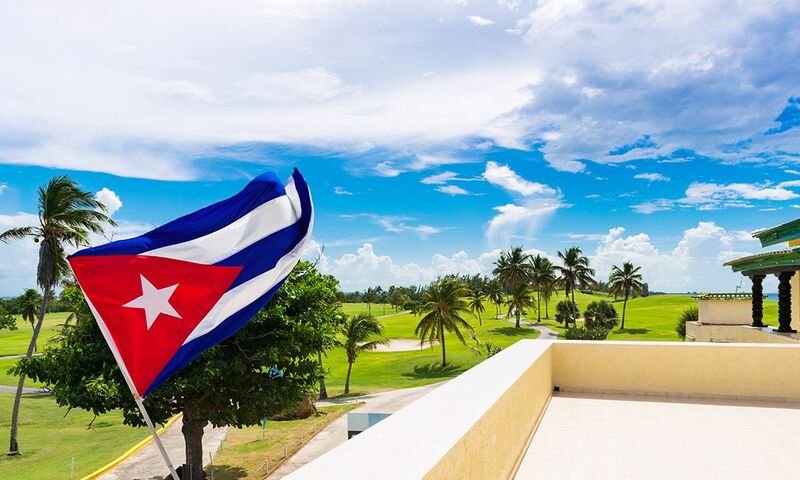 However, with five new golf projects currently under evaluation with the Cuban government, a golf boom on the island is a safe guess. With that in mind, now seems like a great opportunity to enjoy some relaxed golfing in the Caribbean before the big hype! Be sure to bring sufficient golf balls and tees with you, as availability of golf equipment on site is limited and items are pricey. 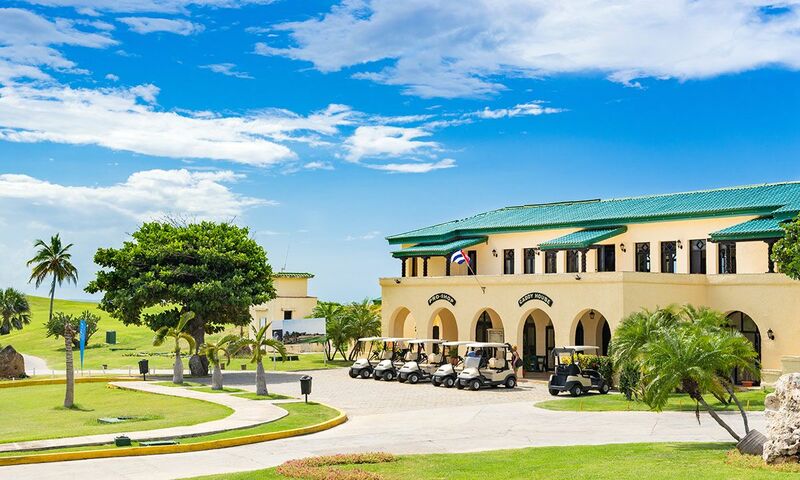 Golf was brought to Cuba by multi-millionaire Irenee Dupont, a US magnate of French descent. In 1926, Dupont purchased 445 acres of land on the Hícaros peninsula and, between 1931 and 1936, built the only 18-hole golf course on the island next to his Xanadu mansion. After his death, the mansion with the historic restaurant initially served as a residential home and is used today as a club house. 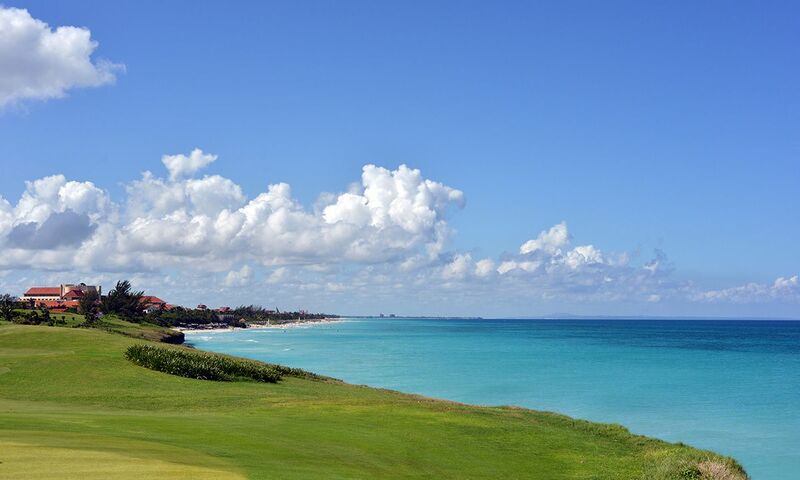 The Varadero Golf Club is set in a unique location overlooking the white sandy beach that stretches for miles. Designed by golf architect Les Furber, the par 72 course (five par 5, three par 3 and eight par 4 holes) is tucked on a hill outside the city and extends to 6856 yards (6269 m). 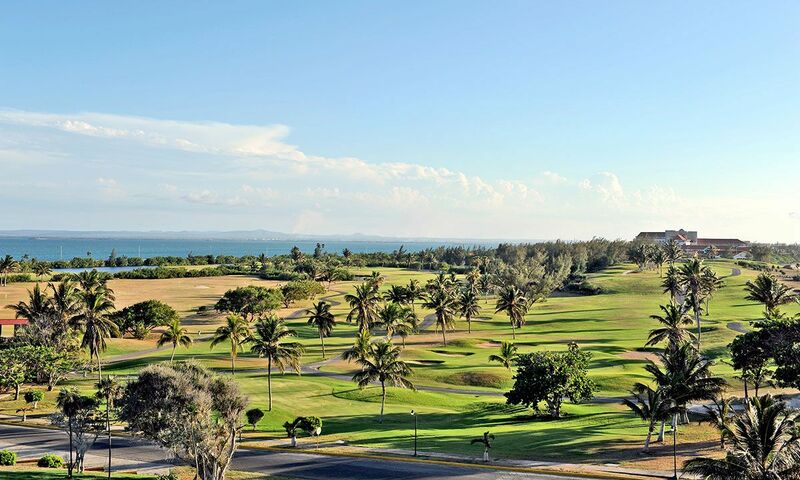 It is especially well-suited for the intermediate golfer as there are no overly difficult holes to play, and the course is fairly flat with open fairways. Hole 18 comes with truly spectacular ocean views and has a statue beside it. 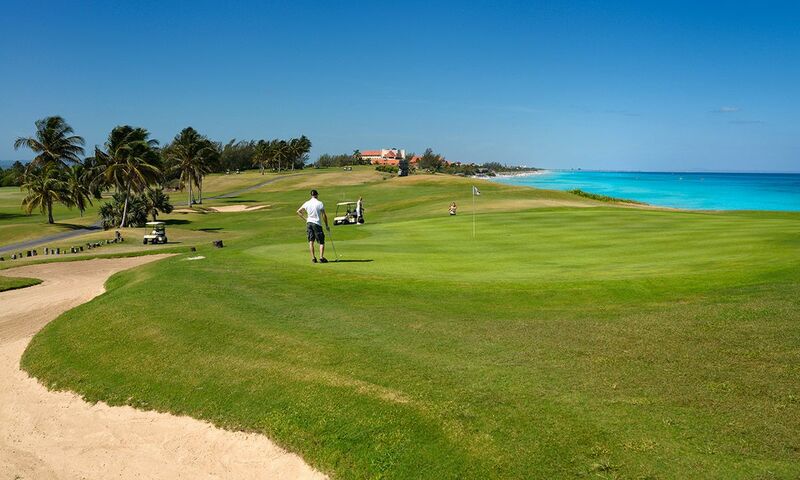 Given the length of the course and the Caribbean climate, a golf cart or a trolley is recommended. After playing, be sure to make your way to the club house for a mojito on the terrace! 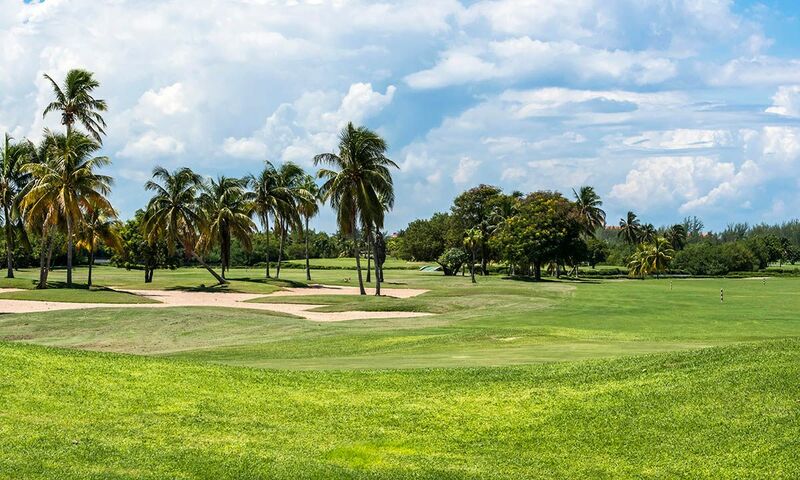 Situated in the south of the Cuban capital, the Habana Golf Club is a 9-hole course designed by golf course architect Bill Amick in 1963. His design motto: “I want to see the players smiling when they leave the green.” The course plays 3095 yards (2830 m) from the rear tees. You can choose between two different tee boxes – high or medium-level difficulty.